My favorite essential oil at the moment is doTERRA Yarrow Pom oil. This essential oil is actually a combination of pomegranate seed oil and yarrow essential oils and is the perfect oil for anti-aging, vitality, wellness, and a healthy glow from the inside-out. I personally use Yarrow Pom oil every day. I apply the 2-3 drops of the oil after cleansing my skin gently in the morning and in the evening to stimulate collagen production on a daily basis. I've definitely noticed that my skin has become smoother, the fine lines around my eyes are diminishing, my skin tone has evened out, and all my acne scars are fading. Some women who have also tried using Yarrow Pom oil in their daily skin routine have told me that it's even better than botox! This specific blend of essential oils naturally fires up the body's protective transcription factors while also activating skin-protecting proteins which inhibits the production of enzymes that breakdown the elasticity and collagen in the skin. 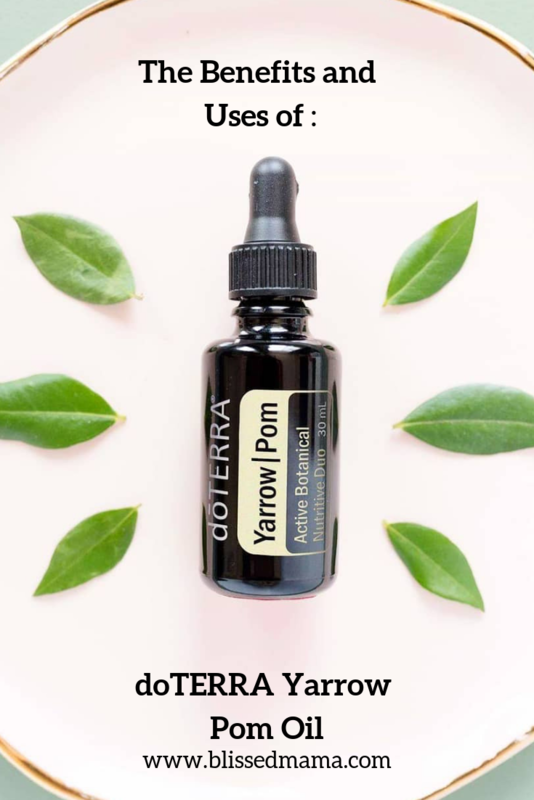 Yarrow Pom oil is not only a topical oil, but it can be taken internally to support a healthy inflammatory response and promotes healthy metabolic function. And the benefits don't end there! This essential oil blend also supports cellular, immune, and nervous system function due to it's main chemical components punicic acid (which is an omega 5 acid), cayophyllene, and chamazulene. It is also vegan-friendly! This oil does it all! Yarrow Pom oil provides powerful antioxidant support while also calming the body and the mind and it is also soothing to the skin. You can find some of the uses for this wonderful oil below if you keep reading! If you would like to see a video about how Yarrow Pom oil could benefit you, watch the video below! 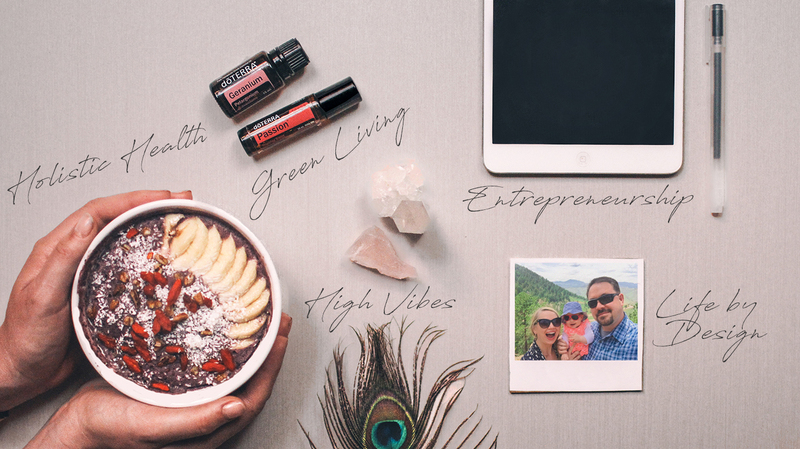 If you would like to learn more about the benefits of Yarrow Pom oil for daily life, visit my doTERRA shop page or learn how to get wholesale pricing on all of your doTERRA purchases here. Let me know in the comments below if you love this essential oil blend as much as I do! "The Benefits and Uses of Cedarwood Oil"
"DIY Green Tea Sugar Scrub with Rose and Sandalwood Essential Oils"
Are you interested in learning how to continue to live a toxin and chemical free life? If so, I'd love if you checked out my free e-course! 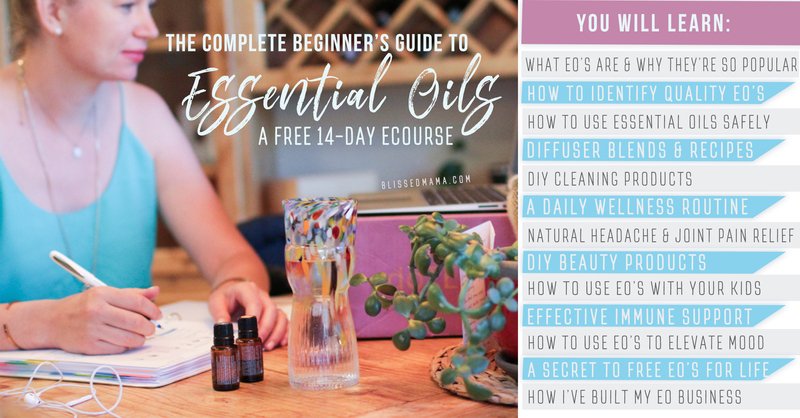 In this course, I go over how to incorporate essential oils into a fully green life, from DIY beauty to toxic-free cleaners; if you enjoyed this post, don't hesitate to join! Register Now! Your first video is waiting!